Today’s generation is surrounded by electronic gadgets and the Internet. 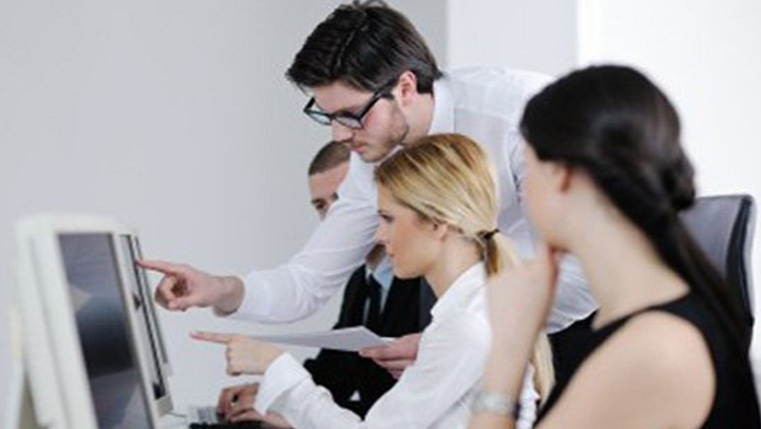 As days go by, and technology evolves, drastic changes are taking place, even in the learning styles of employees. Employees of the new age are consuming amazing amounts of information through videos. 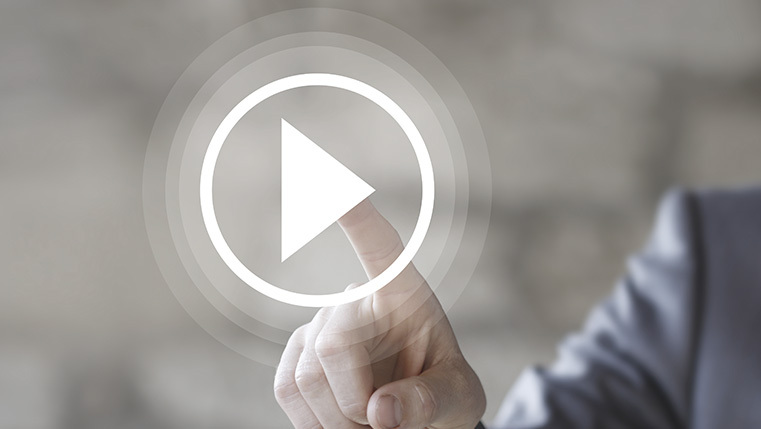 A recent survey revealed that 98% of organizations are likely to implement video as part of their online learning strategy. 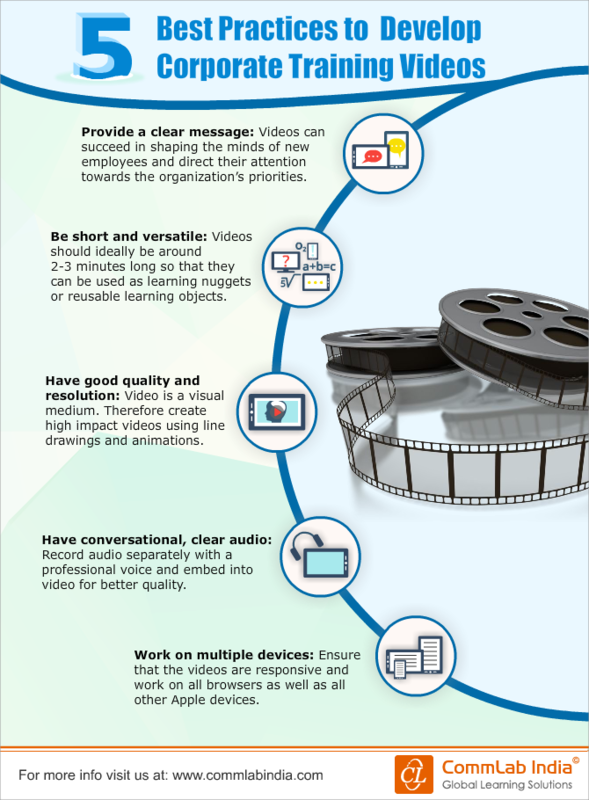 In this context, let’s see some best practices for designing corporate training videos in the infographic.